Sr. Mary E. Bendyna, O.P., Ph.D.
Sr. Mary E. Bendyna, RSM, O.P., Ph.D. 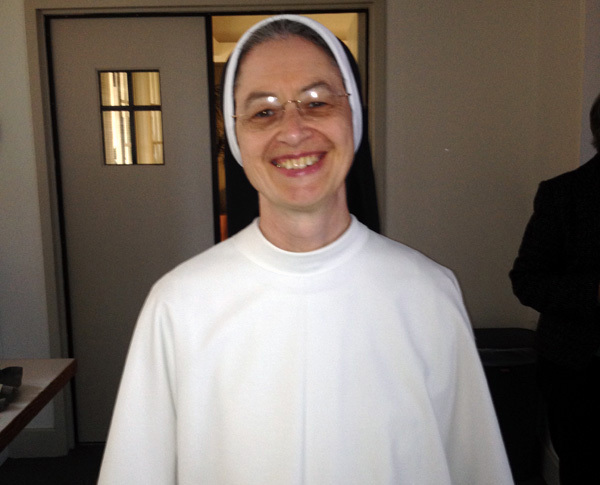 Sister Mary Bendyna, O.P. is a member of the Dominican Sisters of St. Cecilia based in Nashville, Tennessee. She is Provost and Vice President for Academics at Aquinas College. She holds a B.A. in history and political science from Canisius College and an M.A. and Ph.D. in government from Georgetown University. She has also done graduate work in theology at Christ the King Seminary and in education at the State University of New York at Buffalo. Her experience before joining CARA in 1998 includes teaching social studies at the high school level at Mount Mercy Academy in Buffalo, NY and political science at the undergraduate level at Georgetown University and the George Washington University. From 1991 to 2005 she also served as a chaplain-in-residence at Georgetown University. For CARA, Sister Mary specializes in survey research, focus group facilitation, and both quantitative and qualitative data analysis. She has led numerous studies on ministry, education, faith formation, priesthood, and religious life and is particularly interested in generational continuity and change among Catholics. Her academic research focuses on the relationships between religious values and political orientations and especially on understanding the attitudes, beliefs, and behaviors of American Catholics.